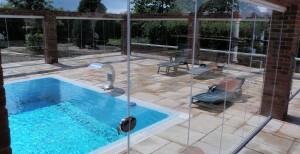 Classic Slimline Bi-folds are available as standard patio doors or with large glazed panels up to 3 metres. 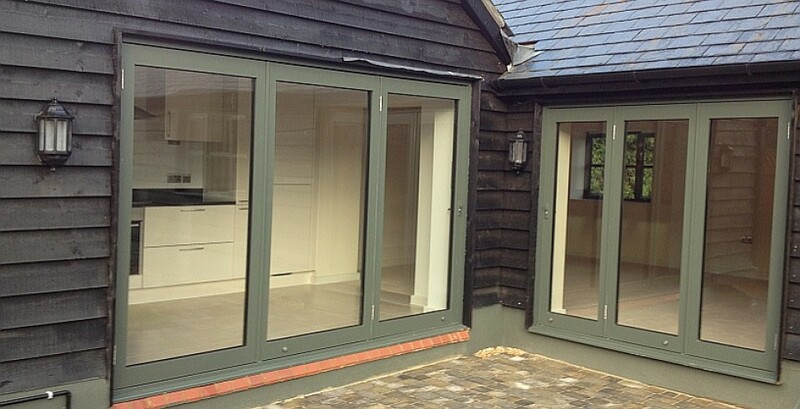 We offer a wide choice of frame colours and bifolding door configurations, opening inwards or outwards. 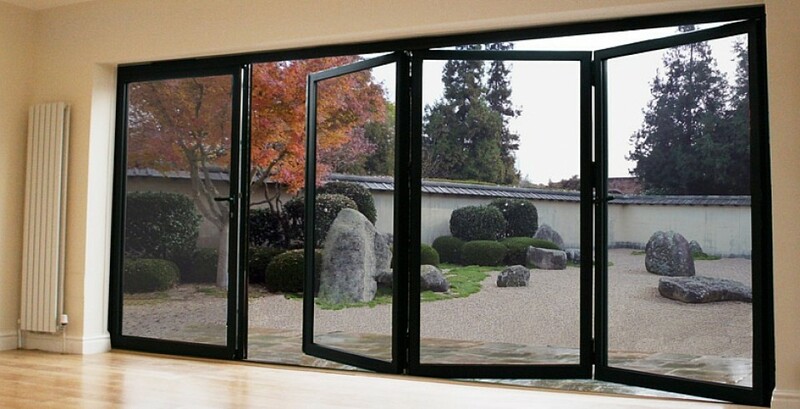 Aluminium frames are strong, ideal for external doors, and 100% recyclable and the thermal values obtained for Slimline bifolding doors help to keep down energy costs. 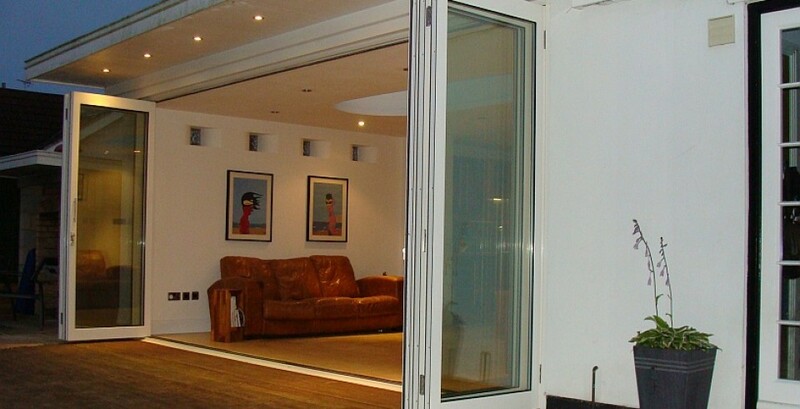 Slimline bifolding doors are also certified and accredited with the latest requirements for security performance (PAS 24). 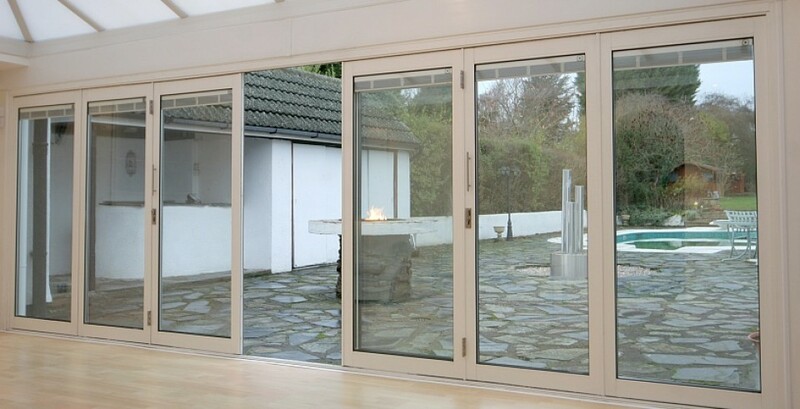 Bi-folding-sliding patio doors are designed to take advantage of views from the home, whether closed or open, and to enjoy the ease of access to the garden, especially on warm days. 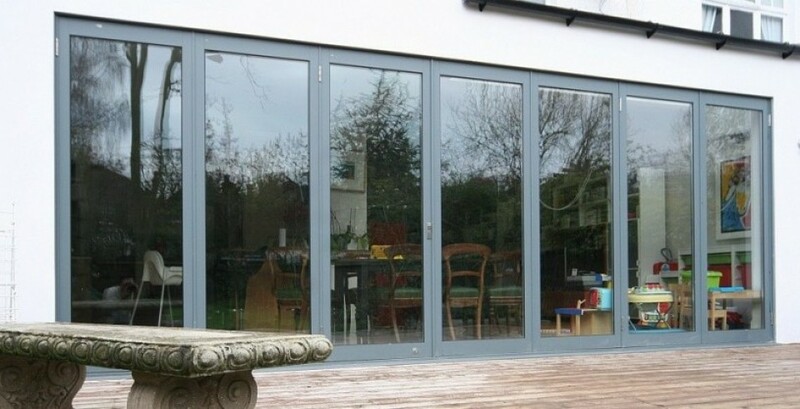 As an alternative to our Slimline Bifolding system, we offer UltraSlim slide & pivot doors with a 2cm width aluminium side frame. 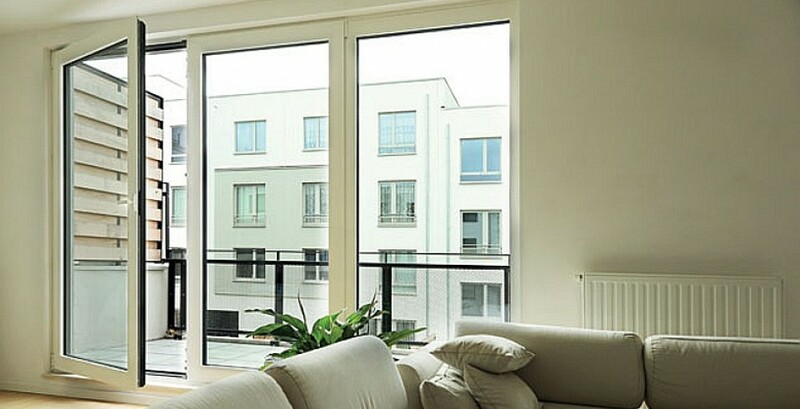 Your decision may be swayed by your home’s existing architecture or personal taste. 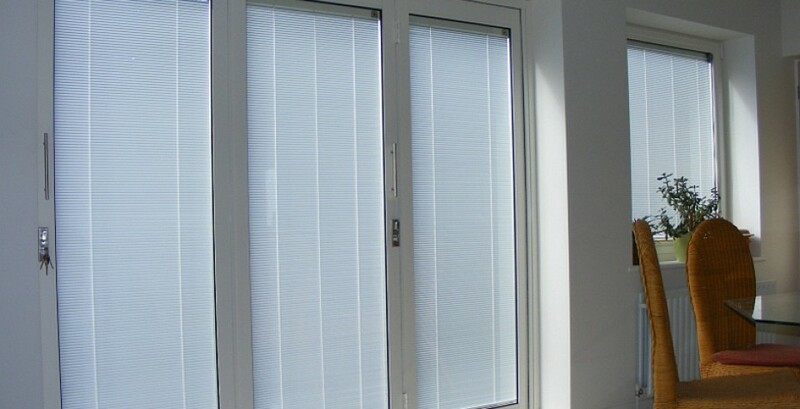 In addition to colour choice, you may have slatted blinds encapsulated inside the double glazing, a useful extra for south-facing walls. 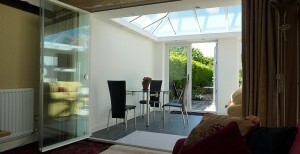 We can also manufacture in shorter heights if you required bi-folding windows to match.